Northern Ireland attracts global companies because of its blend of highly competitive operating costs and availability of skilled people with a strong work ethic. Shared services is highly successful in Northern Ireland with many international companies investing and reinvesting here. The region offers capability and expertise in many areas including finance and accounting, legal services, technical support and marketing. Northern Ireland has two top universities producing highly skilled graduates. In addition, tailored government-funded support measures are in place allowing companies to access and develop the skills they need, both at set up and for future expansion. 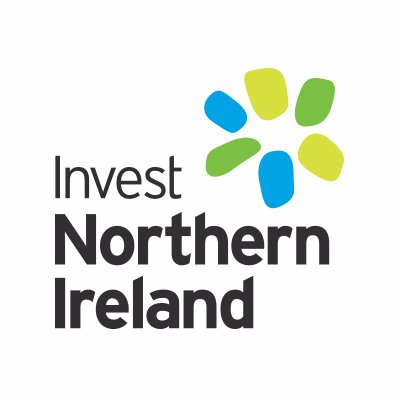 Invest Northern Ireland, the region’s economic development agency, works in partnership with investors offering advice and assistance to develop businesses and to improve capability and international competitiveness. To learn more about why global companies such as Pearson, Caterpillar, Allen & Overy, Citi and Bemis are choosing Northern Ireland, visit InvestNI.com.